Case of 6+ bottles: only $36.00/bottle! Tasting Note: Brilliant, pale gold. 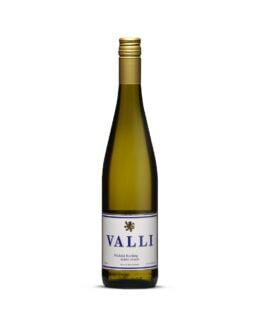 Enticing aromas of buttered popcorn, lime skin, peach and nectarine with undertones of cream of soda, warm straw and brioche. 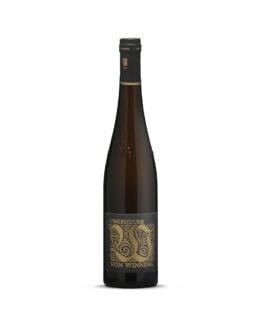 A warm rich entry to the palate with stone fruit flavours balance by limey acidity and a salty, saline texture. 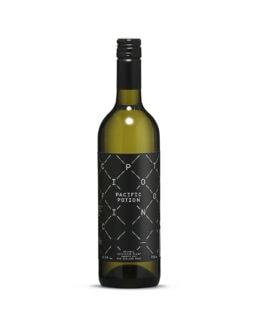 Almost Chablis in style evident by the full malo-lactic and lees aromas with a creamy yet focused palate with lively acidity that gives drinkability and ageability. Consistency of style of this wine every year confirms this wine has a strong sense of origin and speaks of the vineyard, the vines and the natural yeast of this vineyard. 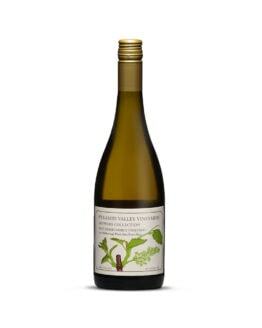 Winemaking Notes: The venerable Chardonnay vines in this important and historic site, were planted by Ivan and Margaret Sutherland in 1983 in a cool, strong-soiled vineyard on Dog Point Road. Their wide, twisted trunks bear witness to decades of good management, now in the gifted hands of Nigel Sowman, Viticulturalist for Dog Point Vineyard. Clay-bound gravels proffer both volume and aromatic lift, and the Mendoza clone conspires to provide tiny berries, thus high dry extract. A cooler vintage meaning the grapes had a long hang time resulting in a wine with intense aromas and flavours. 10.5 hl/ha from a 1.7-hectare parcel, extremely low yields resulted in a very concentrated wine. Hand-picked, whole bunch pressed, no settling; indigenous primary and malolactic fermentations. Raised in 450-600L demi-muids, all French. Bottled unfined in August 2018.